Kids in grades K–5 will get to choose from a variety of sports, while preschoolers will enjoy several sports each day (ending at noon). Families receive a 25% discount per child starting with the third registered child. Children’s grades are determined by the 2018–2019 school year. To qualify as Pre-K, children must be potty-trained and three years old as of June 1, 2019. Registration opens on Monday, April 1. 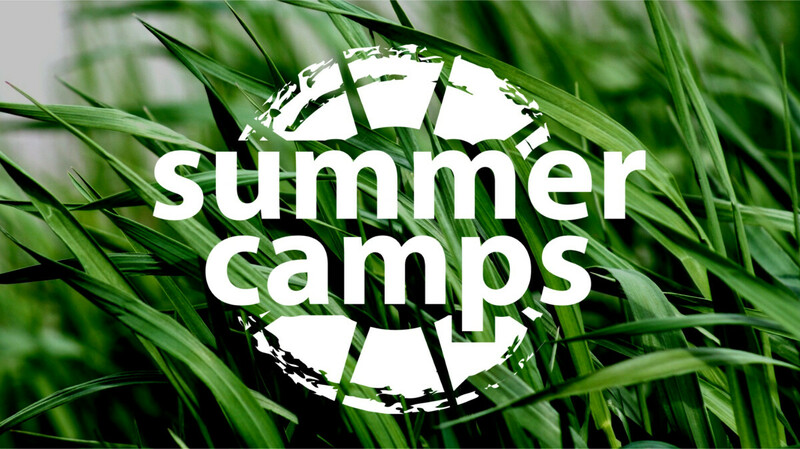 For more info, contact Esther Luce, Camps Coordinator at .